Okay so one of my NY resolutions is to read more – I used to absolutely love reading as a child and when I get into a book you should see me. Nothing stops me reading that book. I just can’t put it down. On the contrary, if I can’t get into a book, it’s a real struggle and I can’t seem to find the want to pick it back up again. So I thought I’d share 5 of my recent reads that were un-put-down-able in the hope that you enjoy them too! P.S if you have any book recommendations, send them this way! This is a really heartwarming story about an ordinary (but slightly odd) woman who is perfectly happy doing her own thing, thank you very much. Simple acts of friendship and kindness unravel the dark mystery around her and help her open up. It’s soon to be a major motion picture produced by Reese Witherspoon, and I would urge you to read the book. I find myself shift from simple enjoyment at the beginning (it was pleasant but I couldn’t figure out what was so special about it) to that OMG I MUST find out more towards the end. I now recommend it to literally EVERYONE. If you’ve not read this, you need to. 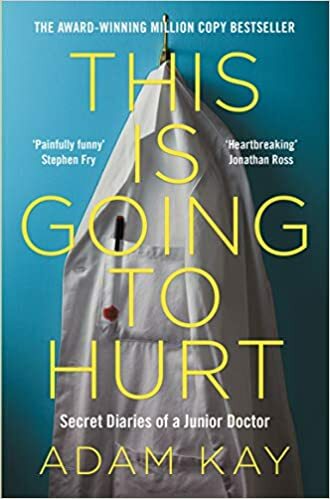 This is a compilation of often hilarious, at times horrifying and occasionally heartbreaking diary entries of a former junior doctor. We love our NHS here (for those of you who aren’t from the UK, the National Health Service (NHS) provides a range of health services for free for residents of the UK) and Adam’s story really sheds light on what it’s like to serve on the front line of our beloved but unsupported NHS – it’ll break your heart. Okay so after the last one you’ll be looking for something uplifting – this is it. 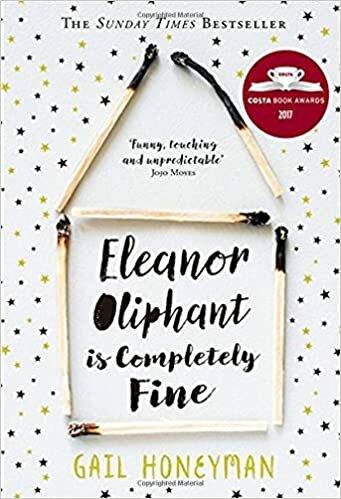 It’s described as Dallas meets Pride and Prejudice – now, I’m not entirely sure what that means but the story is about a really-not-rich girl falling for a really-rich guy and how she goes about meeting his equally-rich friends and family. 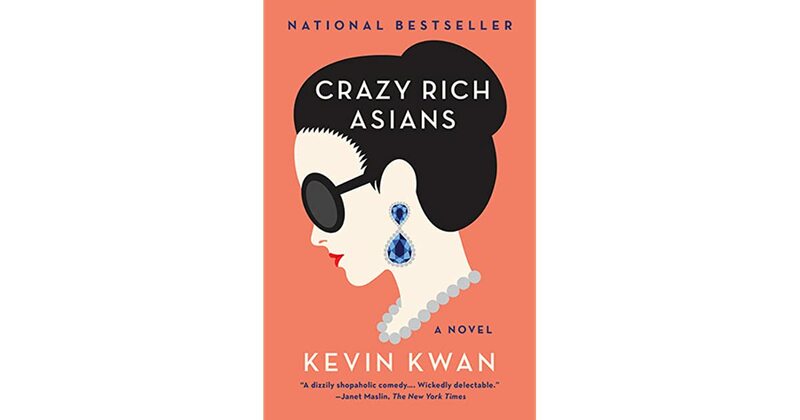 It’s a fabulous, funny book about what it means to be young, in love, and a glimpse into what it’s like to be gloriously, crazily rich. It’s now a major motion picture film – which is actually what drew me to reading it in the first place! 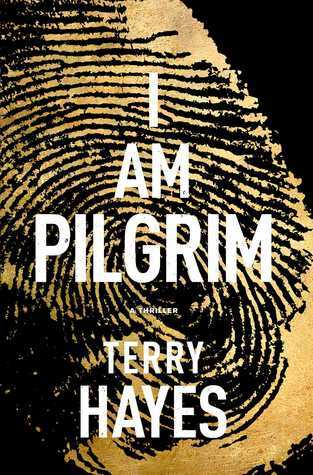 This one is a little different – and trust me when I say I downloaded it on a whim and gave it a shot in the dark, only to be completely gripped by this incredible book. It’s categorised as a thriller – but I wouldn’t let that put you off if you don’t like scary things (I don’t). It’s a murder mystery. About an ex-secret service man who wrote a book on his cases, only for someone to use the best-of to plan the perfect murder. What he discovers leads to something much deeper-rooted, and it turns into a matter of national security. It really takes you on the journey! 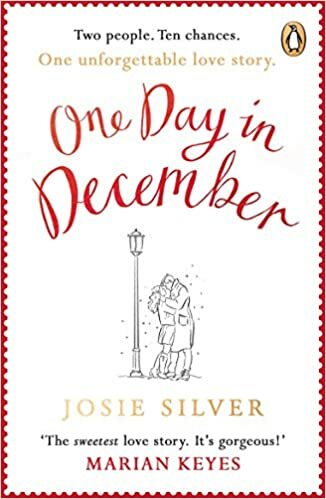 One Day in December has a classic girl-meets-boy feel about it. Except they don’t meet – they only see each other through a bus window in one unforgettable moment. Certain they’re fated to find each other again, Laurie spends a year scanning every bus stop and cafe in London for him. But she doesn’t find him. Instead they “reunite” at a Christmas party, when her best friend Sarah giddily introduces her new boyfriend to Laurie. It’s the man from the bus. Of course it is. Sarah knew all about Laurie’s obsession for the man from the bus, so it’s a tense story about friendship, heartbreak and missed opportunities.